Remember that sitcom ‘Small Wonder’? 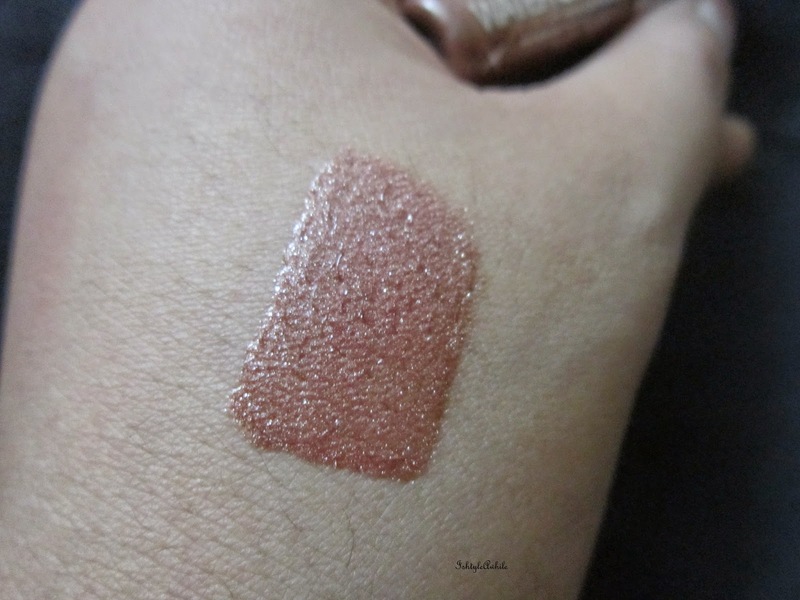 That’s what I’d like to call this little lip-gloss that I’m going to review today. 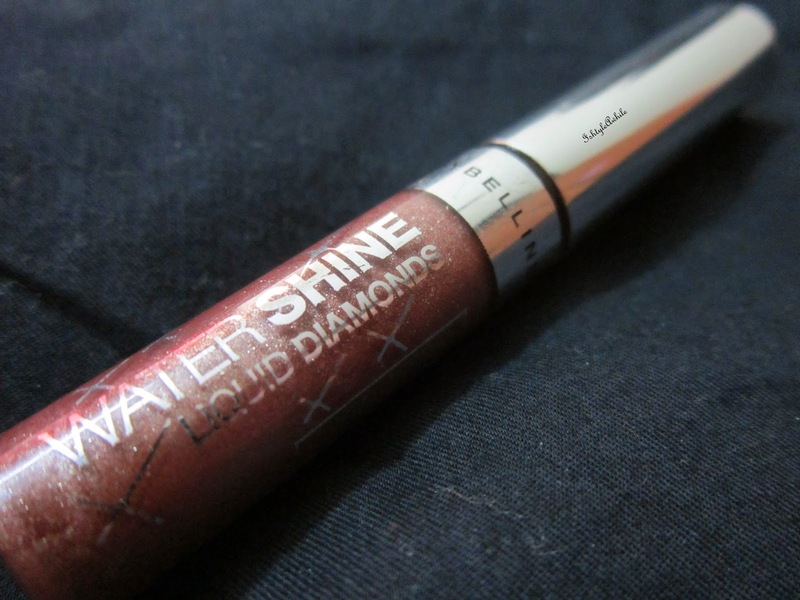 It’s the Maybelline Water Shine Liquid Diamonds Lip-gloss - No.12 Chocolate Glitters. Right in the beginning I’d like to say that I was skeptical to try it out for various reasons however this lil cutie has proved me wrong in more ways than one! Lip gloss? Arrghh! Tacky, sticky, yuck! 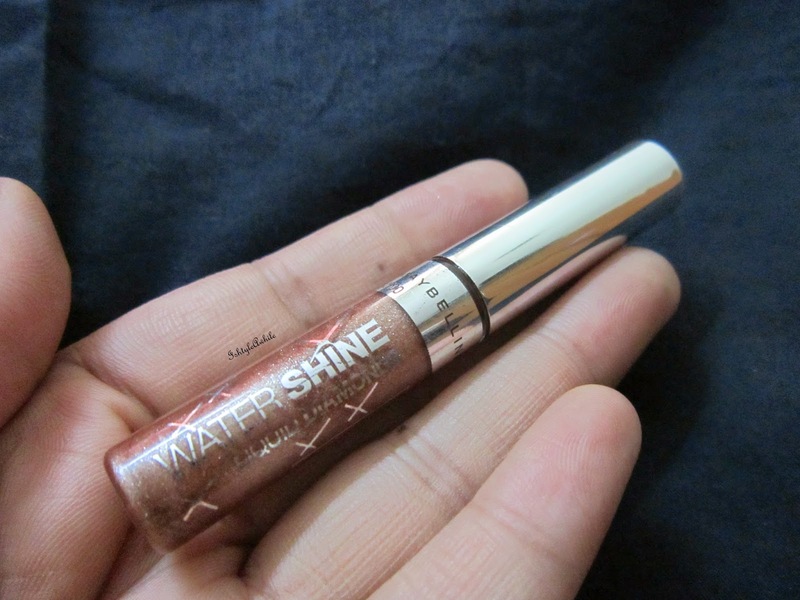 Unlike a typical lip-gloss, Maybelline Water Shine lip-gloss is creamy to apply. The smooth formula somehow gets into the fine lines and creases of the lips, fills them up and gives the appearance of crease-less, plump lips! Hate the typical chemical smell of lip glosses, almost plasticky (if that’s a word!!). I don’t know if they’ve done it on purpose, but ‘Chocolate glitters’ smells likes a choco-coffee flavoured toffee…hahaha, and NO, I am not saying this because I love coffee and chocolates…this really seems to smell that way! Nah! Lip-gloss is never long-lasting! 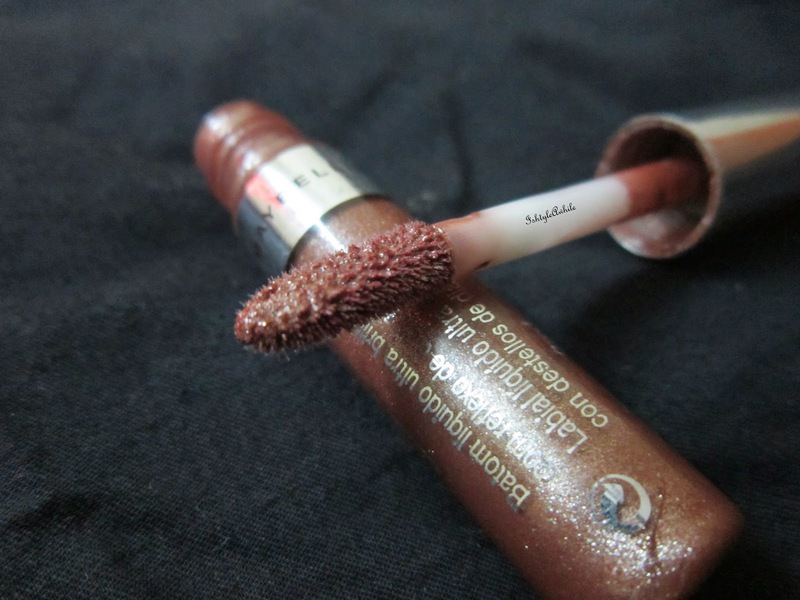 This one has good staying power compared to some of the other budget lip glosses. 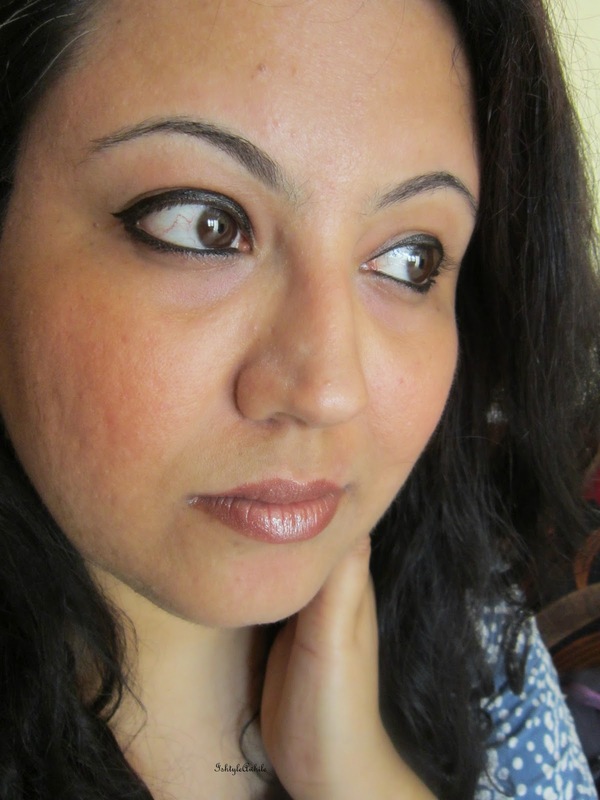 It stayed on my lips for around 3 hrs after which there was fading. 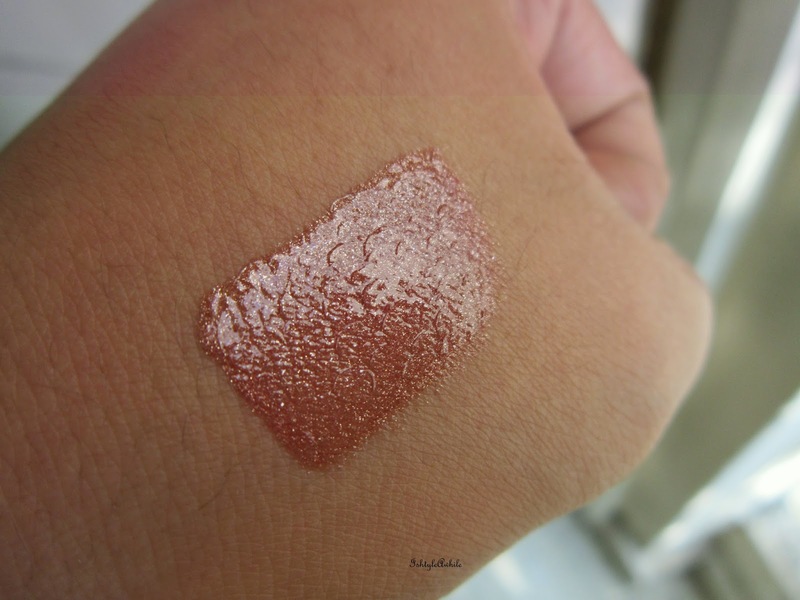 Maybelline’s packed this one with tons of shimmer, to give you that glamorous, shiny pout for evenings out with your girlfriends or even that special someone! On the other hand, its not something you’d want to wear everyday to work…hehe too much shimmer at work place can be injurious to your career, unless you’re a Super-model of course! ;-) I wear this on top of other matte lipsticks when I want to up the ante, however I love wearing this alone..on its own..that’s when it looks its best! 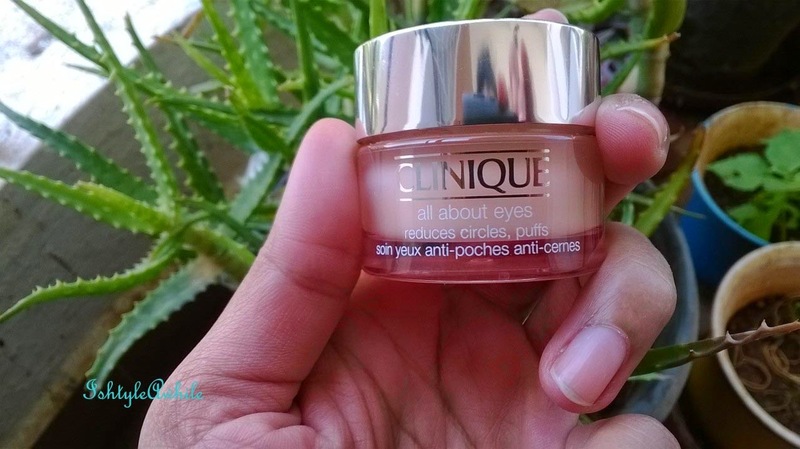 Priced reasonably at around Rs.225, I feel this is one budget buy, you must try out. 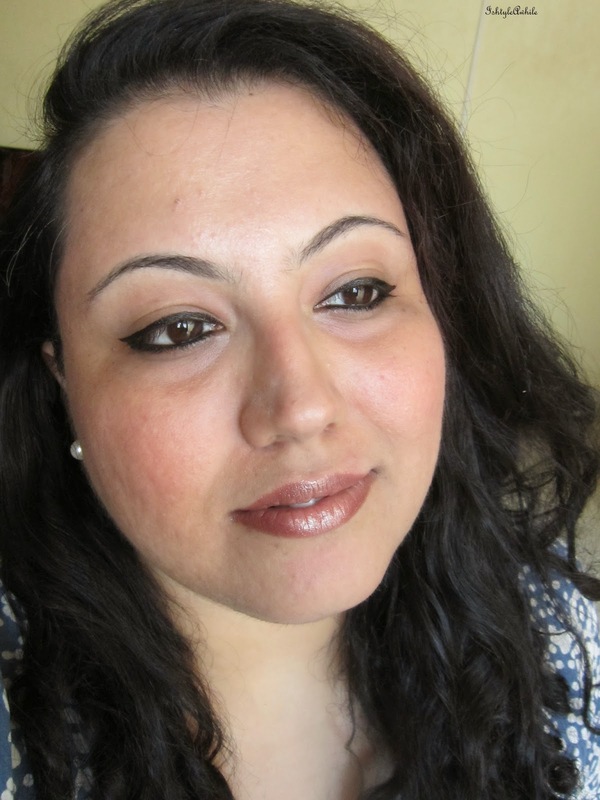 Editor's note- This looks gorgeous on you Neha. I am so glad I decided to give it to you because it certainly suits you better than me. 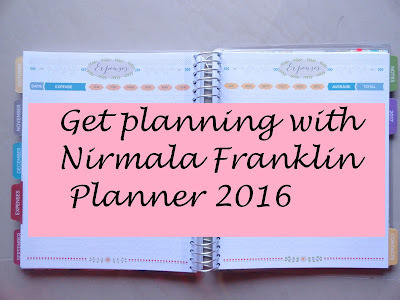 One more important thing, Neha now has her own blog called The Lipztickaholic Diaries. You must check it out.